3 Bedroom Flat For Sale in London for Asking Price £5,650,000. 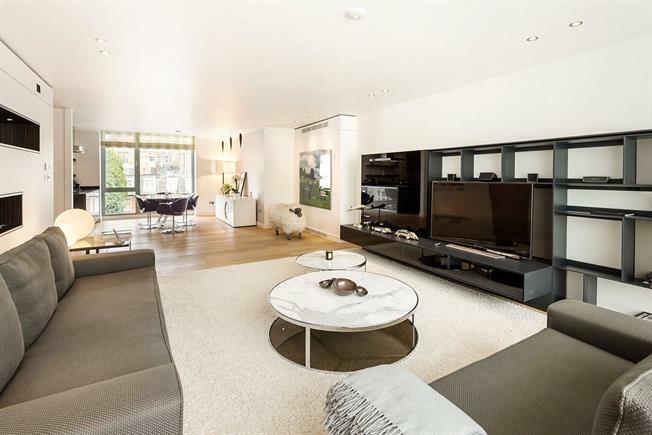 A beautifully presented three bedroom, three bathroom, lateral apartment situated on the third floor (with lift) of this prestigious modern block. It benefits from a secure off street parking space whilst the building offers 24 hour security and porterage. Belgrave Square and connects Chapel Street with Halkin Street. An excellent range of local shops and amenities can be found on Motcombe Street, whilst a comprehensive range of world class shops and restaurants are within easy reach on both Sloane Street and Knightsbridge. The property is conveniently located for both Sloane Square (District and Circle lines) and Knightsbridge (Picadilly line) underground stations.